for $299,000. 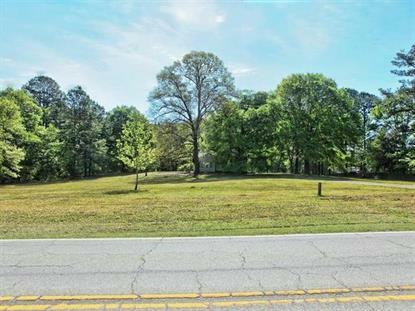 The lot size is 3.30 Acre(s). EXCELLENT DEVELOPMENT PROPERTY!! Great for 24 Family Homes or get up to 18 Apartments per acre! Fantastic location with a straight shot down Calhoun Street to Anderson University or continue on to An-Med Hospital downtown and just a short distance from A-Med Medical Campus on Highway 81-North! Very close to top Fast-Food operations, major Banking, Walgreens, CVS and Publix Super Market. 280 Feet +/- of road frontage on this major street!EXCELLENT...DEVELOPMENT...PROPERTY in an EXCELLENT LOCATION! Call Today for additional information!